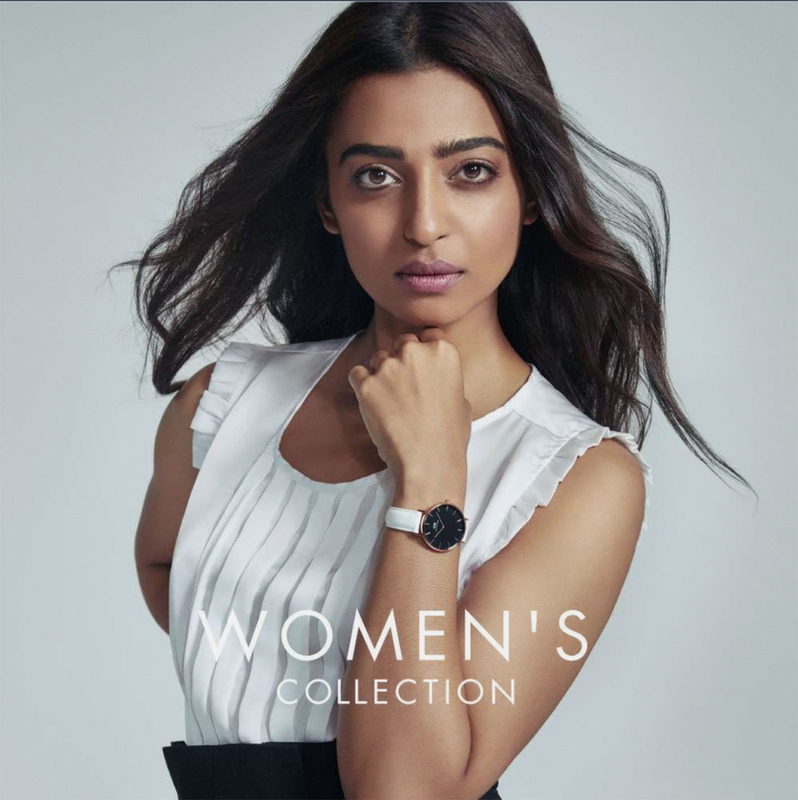 New work for Daniel Wellington with the stunning actor and new face for India Dw, Radhika. This entry was posted in Photography and tagged Daniel Wellington, India, Linnea Frank Photography, Radhika by Linneafrank. Bookmark the permalink.